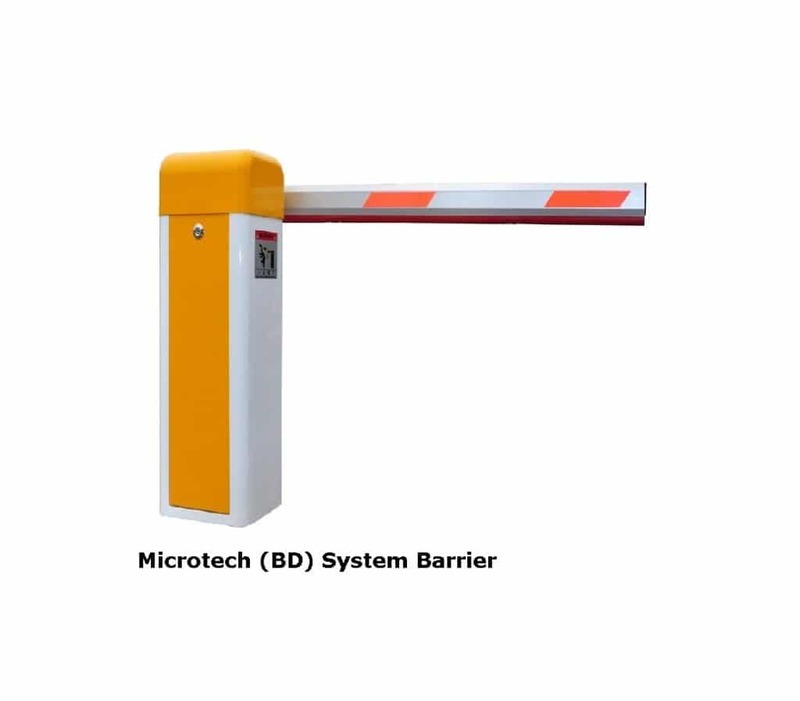 Microtechbd System Provide the Complete and Integrated Solution highway barrier, Parking Barrier ,Vehicle Barrier with RFID , UHF Parking Integration as well as the Automatic Solution for Barrier Solution Vehicle, Cars Solution in Bangladesh. MicrotechBD is working in this Automation Sector for more than 10 Years in Bangladesh with Successful Project Deployment of Critical Automation Solution with The Grace of Allah Almighty. What is a Boom Barrier or Vehicle Barrier is ? A Boom barrier / Parking Barrier System is a Motorized Control Bar that used for entry and exit such as to allow the boom/Bar and to block the access through a controlled Entry /Exit Point for Cars. This parking Barriers can operate either automatically or man power with remote Control or Remote Switching. The Planning and Engineering of boom gates are often Paired Either End to End of Road/Allay, or offset appropriately to block traffic in single or Any directions. Highly compact in size have extremely silent operation High Performance. Integration possible with wide range of accessories and control systems with Automation Engineering Controller Plan. Safety Equipment need to Be Ensure with Proper Planning for Safe Operation for Vehicle and Human. Battery back up facility available Optionally.